Winged bean (Psophocarpus tetragonolobus) is a tropical legume plant that grows in hot, humid countries such as the Philippines and Indonesia to India, Thailand, Burma, And Sri Lanka. This plant is famously known as Goa bean, four-angled bean, four-cornered bean, Manila bean, Mauritius bean. It is a climbing plant and similar in appearance and growth habit to the ordinary garden pole bean. Almost all parts of the plant are used in East-Asian cuisine. Tubers can be eaten raw or cooked, flowers can be used in salads, leaves can be eaten like spinach, and seeds can be used in similar ways as the soybean. Winged beans offer a lot of essential nutrients such as complex carbohydrates, B vitamins, protein, fiber, calcium, and iron. Research revealed that a decrease in tryptophan level can cause deterioration of pain related to migraines and tension headaches as well as may cause serious sleep problems and nausea experienced by many migraine victims. According to research conducted by the Murdoch University School of Psychology in Australia, by consuming a drink with a complete array of 19 different amino acids, including tryptophan, symptoms of migraines can be reduced. This is the primary reason why you should include foods rich in tryptophan, like the winged bean, in your diet to reduce a headache and other related problems. Since winged bean contains 326 mg of magnesium which is 77.62% of the daily recommended value, it is considered to be one of the best medicines for asthma. People with chronic asthma may normalize their breathing with the help of magnesium supplements which aid in relaxing the bronchial muscles and regulate breathing. Even breathlessness and wheezing can be relieved through the administration of magnesium. 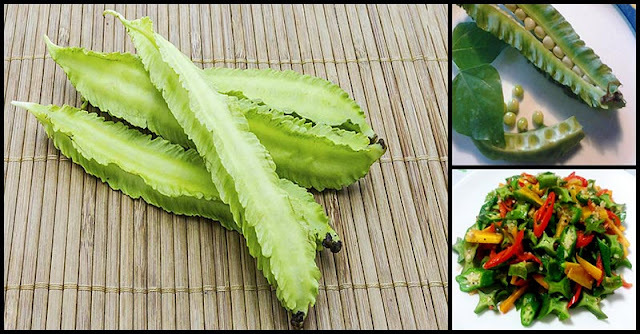 Winged bean consists of 801 mg of calcium which is 80.10% of the daily recommended value. According to several kinds of research, consuming calcium, along with vitamin D, may be beneficial in optimizing glucose metabolism and help prevent diabetes. These two, calcium and vitamin D, have direct effects on the pancreatic cells that control insulin secretion and blood sugar levels. Calcium is necessary for the cellular process that occurs within insulin-responsive tissues like fat and skeletal muscle tissue. Winged bean is a zinc-rich food, thereby making it a natural over-the-counter medicine for fighting colds and other symptoms of illnesses. Zinc, when taken for at least 5 months, can lessen your risk of having a common cold. Moreover, supplementing zinc once you already feel sick can speed up your healing process. One of the best ways to cure sprains and inflammation is the regular consumption of winged beans. 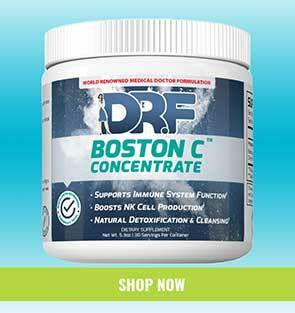 It increases your body’s superoxide dismutase level which is consist of a considerable amount of manganese. This happens due to its antioxidant properties. Superoxide dismutase (SOD) deficiency can be observed in patients with arthritis. The anti-inflammatory properties of SOD are needed by arthritis patient’s body to increase the synthesis and functioning of SOD, thus reducing symptoms of the condition and gives a healthier life. Winged bean has a high amount of copper which is a strong antioxidant that works along with the antioxidant enzyme superoxide dismutase to guard cell membranes from free radicals that attack many different organ systems and cause signs of aging like wrinkles age spots, as well as various types of cancer, kidney malfunctions, and macular degeneration. An adequate amount of copper in our diet can keep you looking younger for longer.